A Nigerian man said to be most wanted fraudster in the United Kingdom has been extradited to the UK from US. "Nothing Wrong In Dating A Married Man If He Takes Care Of His Family"
A young Nigerian lady wrote an Instagram message to a psychologist, Joro Olumofin saying there's nothing wrong in having an affair with a married man. 3 Months After; Toyin Akinloye Alleged To Have ‘Jumped’ Off Third Mainland Bridge Tell Her Side Of The Story - How DCP Abba Kyari, Investigated The Case. Buhari Accepts Adeosun's Resignation, Appoints Zainab Ahmed As Finance Minister - Full Text Of Mrs Adeosun’s Resignation Letter. President Muhammadu Buhari has accepted the resignation of the Minister of Finance, Mrs. Kemi Adeosun. The President accepted the resignation on Friday, a statement by the Special Adviser to the President on Media and Publicity, Mr. Femi Adesina, said. The President also approved that the Minister of State for Budget and National Planning, Mrs. Zainab Ahmed, should oversee the Ministry of Finance with effect from today. 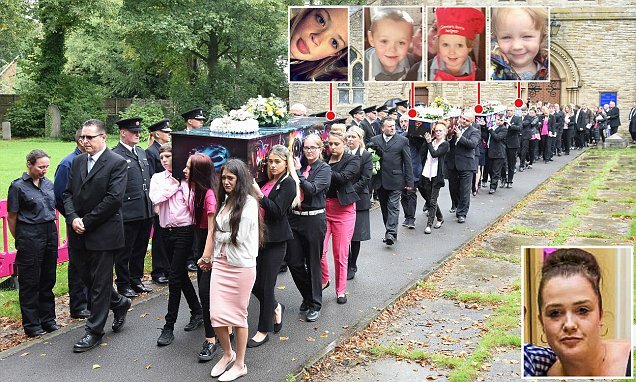 Four siblings murdered when two men petrol bombed their home as they slept are being laid to rest together today, as their mother remains in the hospital too ill to attend because of her horrific burns. Michelle Pearson, 36, only learned her children Demi, 15, Brandon, eight, Lacie, seven, and Lia, three, had been killed when she awoke from a medically-induced coma four months after the sickening attack. The Minister of Finance, Mrs. Kemi Adeosun , is still working in her office despite reports of her resignation. When our correspondent visited the minister ’ s office located on the seventh floor of the headquarters of the ministry, it was observed that she was in her office working. Officials of the ministry, who spoke to The PUNCH on condition of anonymity, said they were not aware of her resignation. The Ghanaian boxer was dragged to an Accra Circuit Court by one Diana Otoo, mother of the child, citing neglect of paternal duties. The 29-year-old claims he had always felt suspicious a conspiracy by the family of the woman who, he says plotted to syphon money from him. Tagoe insisted he had always paid GH¢500 as a monthly stipend for the upkeep of his supposed son but the family insisted that he should pay more. Speaking to Saddick Adams on Atinka TV's Sports Court show, Tagoe said the lady's family had taken him through hell, and only wanted to damage his reputation through blackmail. Jonathan in a statement by his media adviser, Ikechukwu Eze, ‎said voting buying in Nigeria started in Edo state gubernatorial election in 2016, a year after Jonathan his left office. APC National chairman, Adams Oshiomole, has fired back at former presidnet Goodluck Jonathan, who in a statement released by his media aide, Ikechuwku Eze, said Oshiomole is under enormous stress and in a fragile psychological state. Jonathan said this while reacting to Oshiomole's claim that vote buying during an election, started in his administration. In a statement released by his Chief Press Secretary, Simon Ebegbulem, Oshiomole said Jonathan is a zoologist from the swamps of Otueke who ran a disastrous presidency. He said it was an all-time low for the former president to question Oshiomhole’s mental health in his response. The body of a pregnant nurse was found on a steep slope near a tree at Oribi Gorge last Friday morning. The gruesome discovery was made by a Johannesburg birdwatcher, who contacted the police. Nelisa Cele (31), who was six months pregnant, had been an enrolled nurse at Gamalakhe Community Healthcare Centre since 2011. 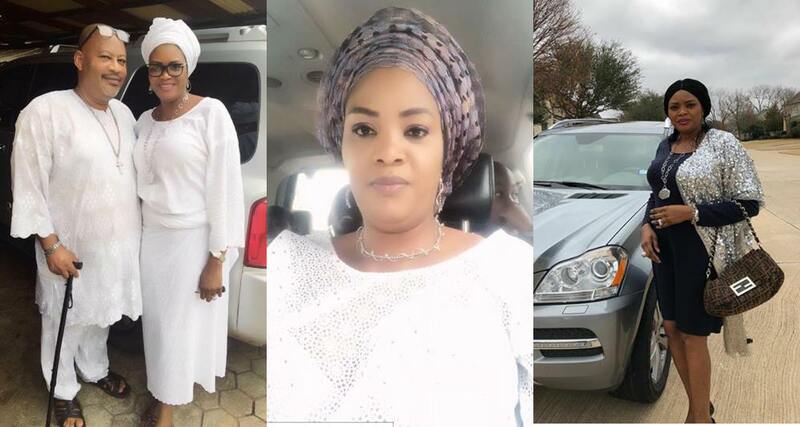 It is believed that on Wednesday last week, she was due to take delivery of a new vehicle when she went missing. 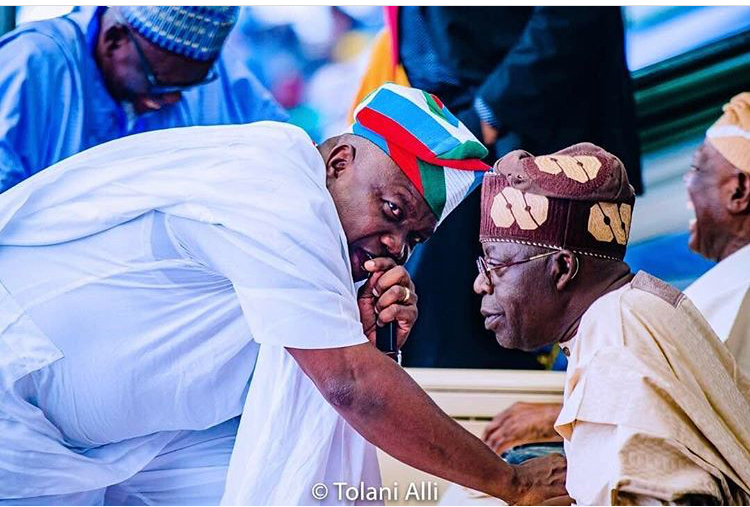 Lagos State Governor, Mr. Akinwunmi Ambode on Wednesday totally played down speculation of a rift with the National Leader of All Progressives Congress (APC), Asiwaju Bola Tinubu, saying reports to such effect were untrue. Both the social and traditional media have been flooded with news of a major rift between Tinubu and Governor Ambode over an alleged disagreement on the second term bid of the Governor. 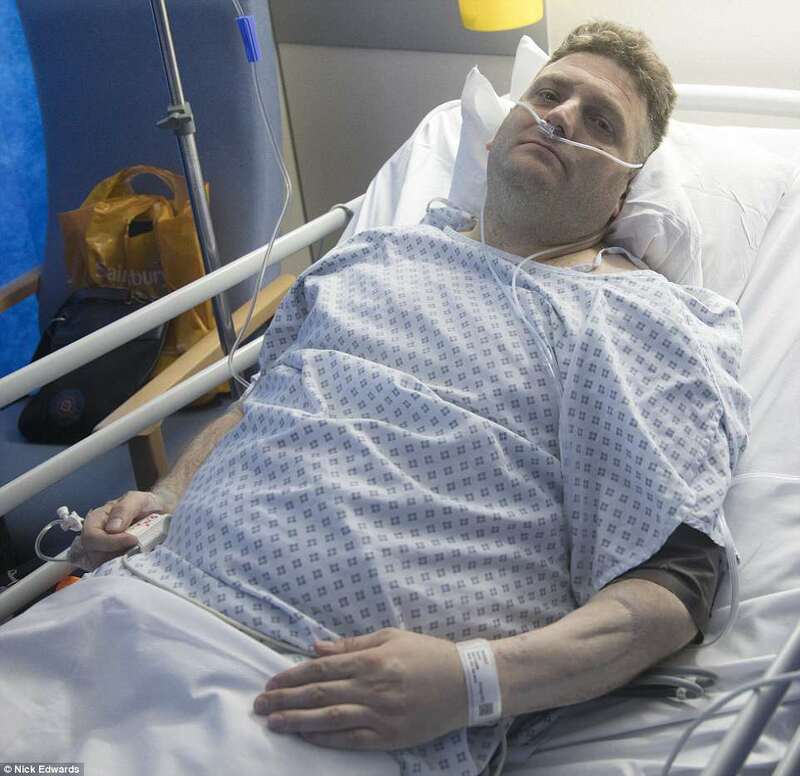 Andrew revealed that he had always felt like an outsider after being born with the congenital disease bladder exstrophy - literally turned inside out. He felt abandoned by his birth mother, who had him adopted and rejected by his birth parents for not being normal. President George Weah Plays Against Super Eagles In Liberia Match. The Liberia president who played for about 74 minutes peered alongside his old teammate, James Debbah in the encounter. This has been a result of the ERPG programme and its emphasis on industrialisation and diversification policies which boost capital inflows and encourages ease of doing business. In November 2017 Godwin Emefiele Governor of the Central Bank of Nigeria CBN’s presented Nigeria’s economic outlook for 2018, predicting that national forex reserves will hit US$ 40bn in 2018. In introducing I&E forex the improvement in the ease of doing business is guaranteed. “The Central Bank of Nigeria (CBN) played an extensive role in ensuring relative price stability and in managing the dearth of foreign exchange,” declares Mr Obeahon Ohiwerei, Managing Director at Keystone Bank. A 19-year-old Nigerian boy, Miracle Osondu has been sentenced to jail along with two others for carrying out 19 knife and acid attack robberies in north and east London. They were jailed today, Tuesday, 11 September at Wood Green Crown Court for a total of more than 30 years. According to the Metropolitan police, the horrific attacks targeted taxi drivers and people selling items via Gumtree. 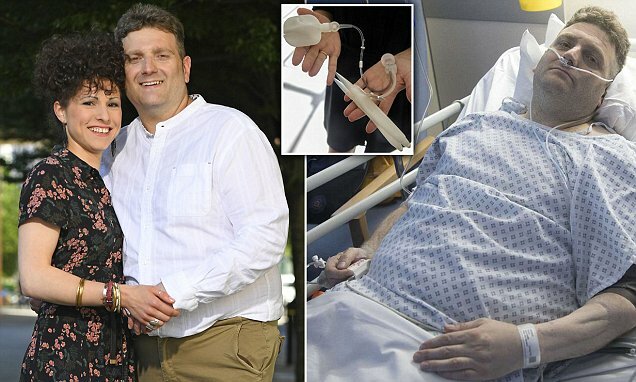 The group used strong acids, alkalis, and knives, to rob and maim their victims, some of whom will never recover from their injuries. Antoine Mensah, 21, was sentenced to 13 years, extended to 17 years, in prison after pleading guilty to a conspiracy to rob comprising 19 counts of robbery as well as a planned robbery, possession of an offensive weapon and possession of a bladed article. Mensah also pleaded guilty to six counts of assault in an unrelated case. Mensah will serve a minimum of 8 years and 8 months in prison. The three of them are known godsons of the party’s national leader, Senator Bola Tinubu, who, it has been variously speculated, has unresolved issues with Ambode. In what seemed like a coordinated attack, presidential aspirant and founder of Sahara Reporters, Omoyele Sowore, and members of his #TakeItBack movement were tear-gassed while prostrating before the Ooni of Ife, His Imperial Majesty Adeyeye Enitan Ogunwusi Ojaja II, on Monday. As the situation deteriorated, Sowore rushed to check up on students of the Obafemi Awolowo University (OAU), who accompanied him to the palace. He was in the process physically assaulted by thugs within the palace premises. Palace sources, who asked not to be named, revealed that the reason for the assault was that Sowore initially refused to prostrate to the Ooni to protest the three-hour delay in attending to members of the movement who had waited for the Ooni. In what appears to be another stamp of attestation to the rising profile of the Law Programmes of Adekunle Ajasin University, Akungba Akoko, AAUA, Ondo State, one of its graduates, Akeem Opeyemi Longe, has recorded a new feat by making the coveted Distinction grade in Master of Law (LLM) Degree from the prestigious Oxford University in the United Kingdom. Longe, a serial award winner, had earned a First Class in the Faculty of Law of AAUA in 2012. He repeated the feat in the 2014 Nigerian Law School Final Bar Examinations as he emerged the overall best student and bagged eight prizes in the process. Speaking after the graduation ceremony held on Friday 27th July 2018, at the Sheldonian Theatre, Longe, said he was quite delighted to have won again and that the attainment marked the fulfilment of a dream for him. 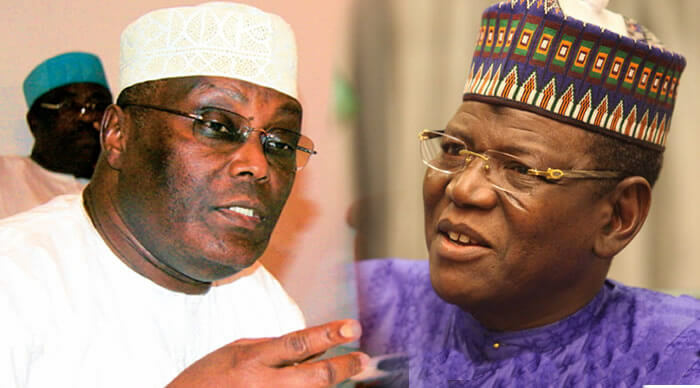 Former Vice-President and PDP presidential aspirant Atiku Abubakar is pleading with former Jigawa State Governor Sule Lamido to step down for him in the party’s presidential primary. The former vice president made the plea yesterday at the Jigawa State PDP secretariat. He was in the state to seek support ahead of the primaries. Atiku visited the former governor in his Bamaina country home. The Peoples Democratic Party (PDP) in Akwa Ibom State on Saturday suffered a devastating blow with the defection of the party’s leader in Ika Local Government Area, Dr Francis Udoikpong. Dr Udoikpong, a PDP state caucus member and former Commissioner for Health, defected with about 5,000 others, including Sir Godwin Idungafa, a former Ika local government vice chairman; Mr Harry Eduo, a former Ika local government secretary and councillor; and Uyo Udom, a lawyer and politician. The defection of the PDP leader is coming barely a month after Deputy Inspector-General of Police Udom Ekpoudom (rtd) and Obong Otu Robert Akpan, his counterparts in Etim Ekpo and Ini local governments, joined the APC with Senator Godswill Akpabio, former Senate Minority leader. The National Leader of the All Progressive Congress (APC), Asiwaju Bola Ahmed Tinubu, has said the Osun state does not have his kind of money. Tinubu, who was recorded during a visit to the palace of the Ataoja of Osogbo, Oba Jimoh Olanipekun, also said before the first class traditional ruler that the candidate APC is fielding in the forthcoming September 22 gubernatorial election is very rich. Tinubu, who spoke in Yoruba, was apparently replying critics who accused him of appointing Ajele (Sole Administrator) as governor to oversee his interest and monitor his business in Osun. Former Senate President David Mark and ex-Plateau State Governor David Jang and their supporters are kicking over alleged moves by Senate President Bukola Saraki to engineer the selection of a consensus presidential candidate for the Peoples Democratic Party (PDP) from the Northcentral zone. But loyalists of Mark and Jang are not amused by the report.